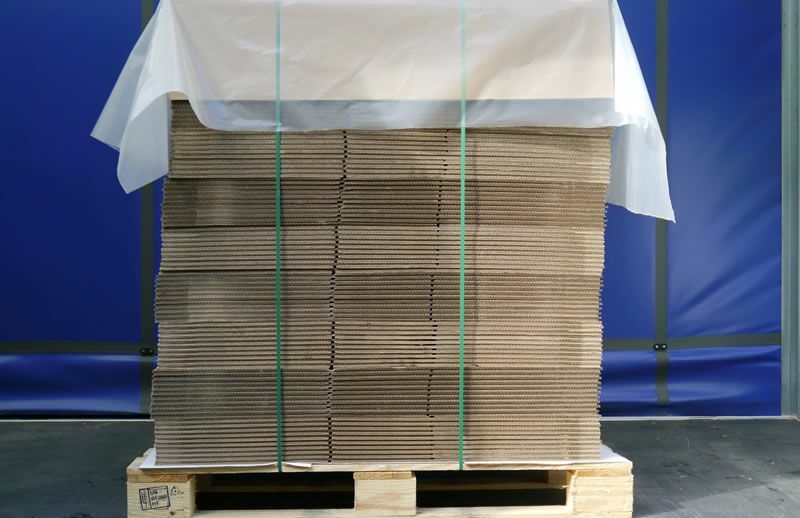 Filling void spaces in packaging and providing shock-absorbent layers to delicate goods, protective packaging is vital to many of our customers in ensuring a safe delivery. 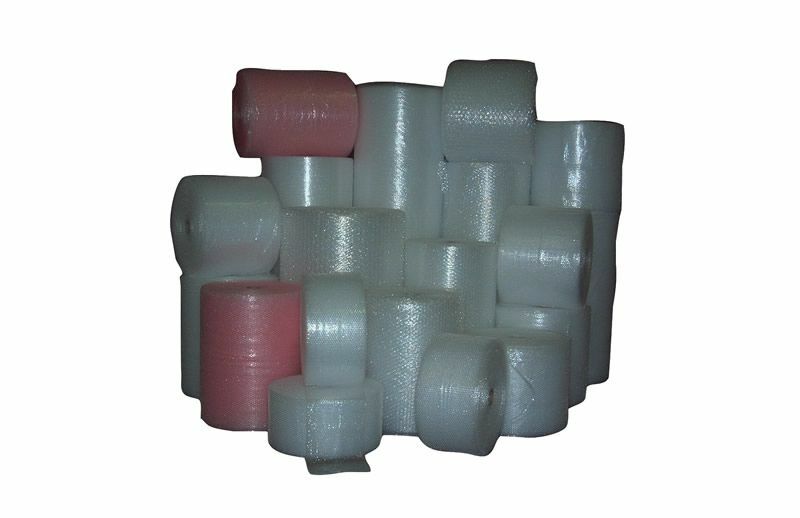 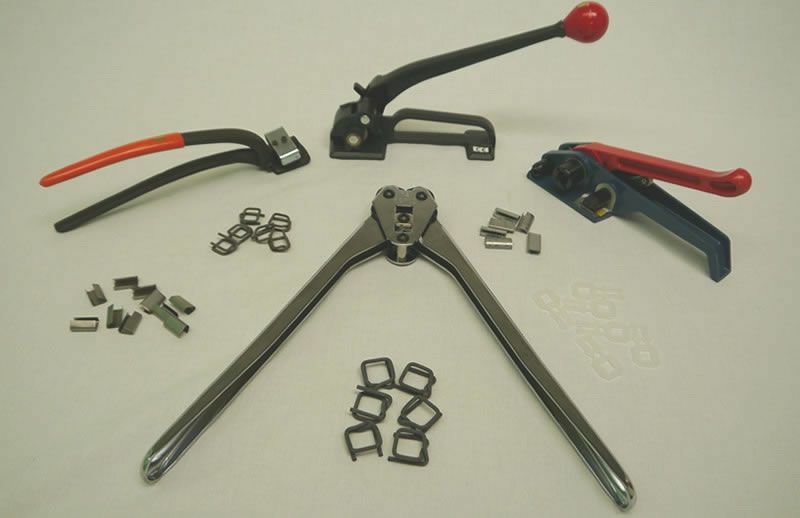 Polyfoam and loose fill polychips work particularly well when paired with bubble wrap and strong, double-wall cartons, where fragile goods require careful handling. 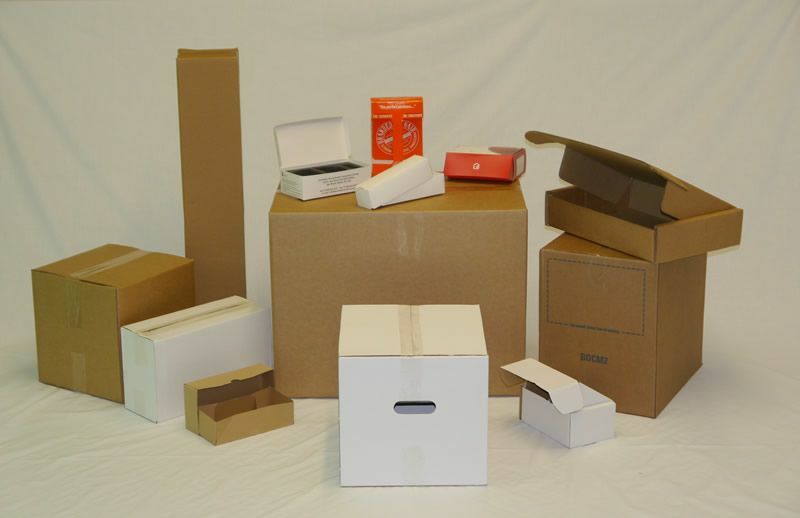 For the safe transportation of bulkier items, we supply laminated, foam, cardboard and plastic corner and edge protection, and flexible and durable correx boards for larger surface areas.